‘The Hour of Prayer’ Vintage Silver Print by R. Lehnert, circa 1910. Photography by Rudolf Lehnert entitled ‘The Hour of Prayer’. Silver vintage print (circa 1910). With its framing, its dimensions (28x58cm) and its format this photo has an amazing modernity. Typical work of the great and famous photographers Lehnert and Landrock whose studio was active in Tunis until 1910. 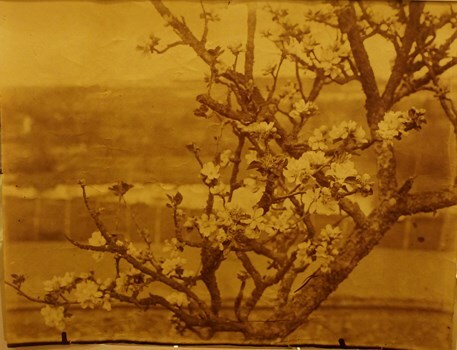 Printed on the back of the photo ‘Lehnert and Landrock, Phot. Tunis’ . H : 25.2 in. ; W : 13.78 in. ; D : 1.57 in.